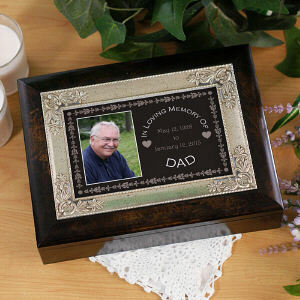 Losing a loved one is a painful and difficult experience, and you're going to want something special that will allow you to keep your loved one's memory alive. 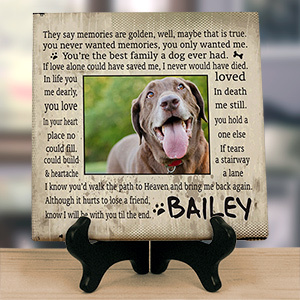 Our selection of photo memorial gifts will ensure that your lost friend or family member will stay close to your heart for years to come. 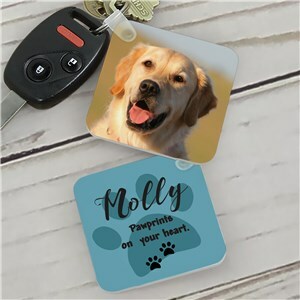 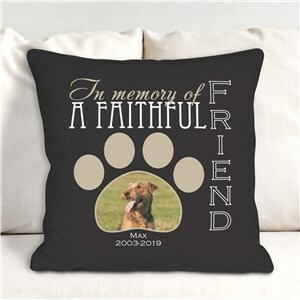 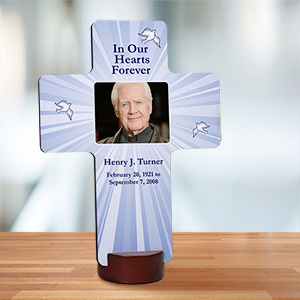 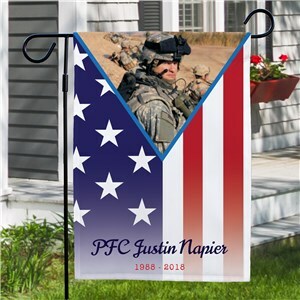 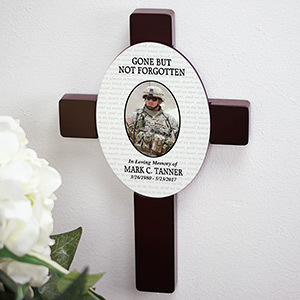 You could also get one as a personalized memorial gift for a friend or family member going through the death of a loved one as a nice gesture. 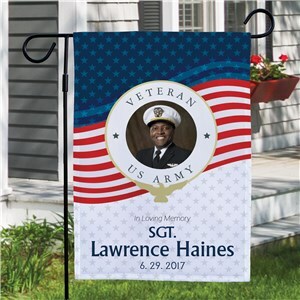 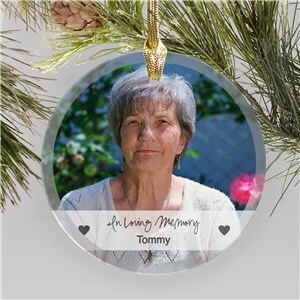 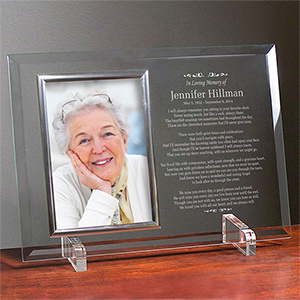 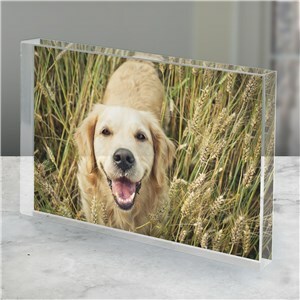 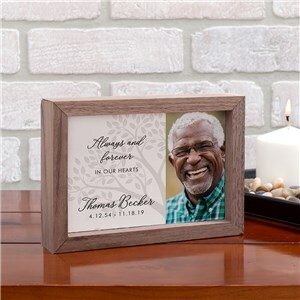 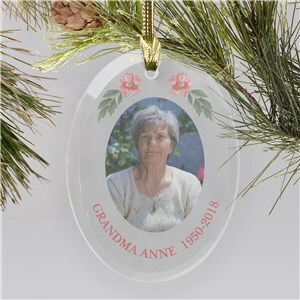 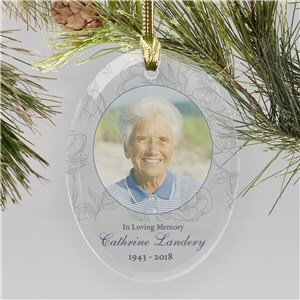 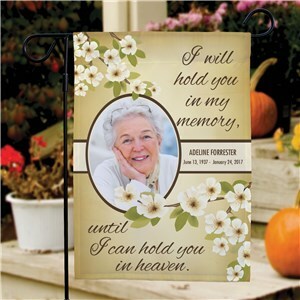 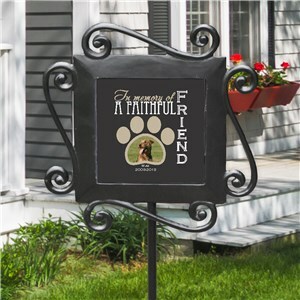 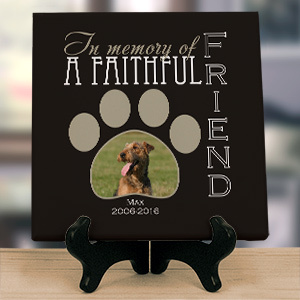 Our personalized photo gifts can be used for any number of purposes, but our memorial gifts are among the most popular because they keep the memory of friends and loved ones alive for years to come. 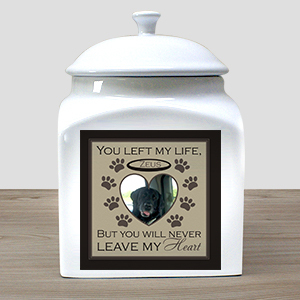 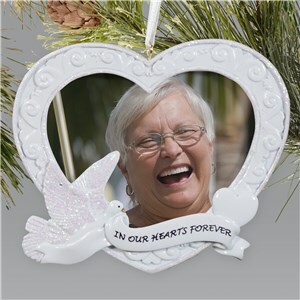 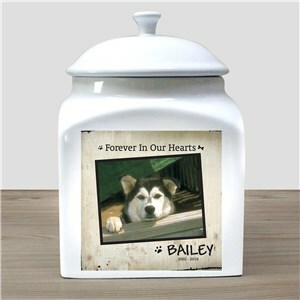 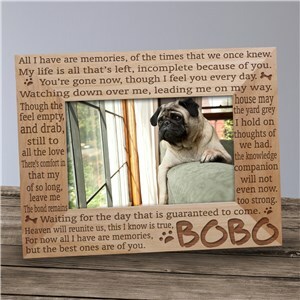 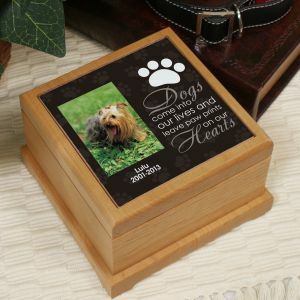 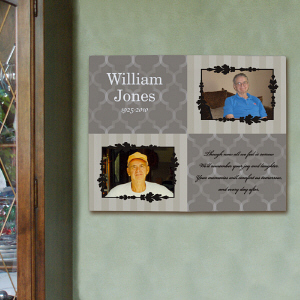 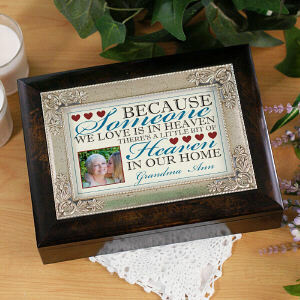 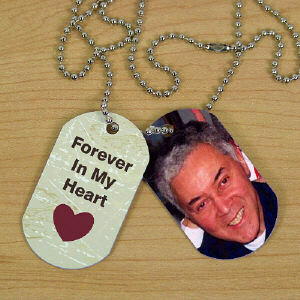 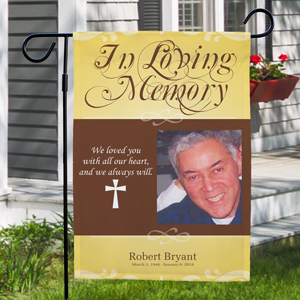 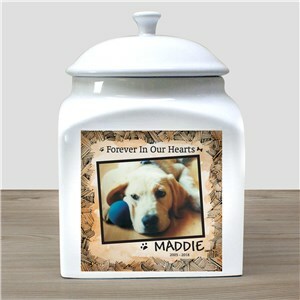 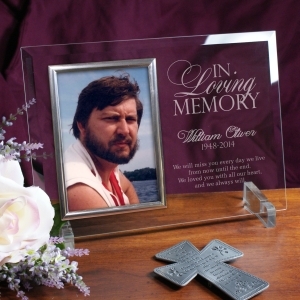 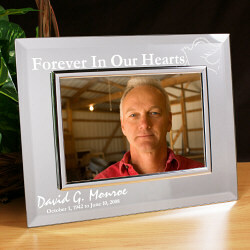 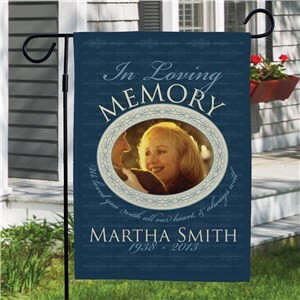 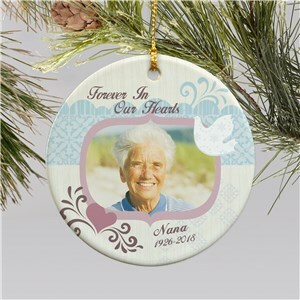 Make sure your lost loved on stays with you in spirit when you get one of our photo memorial gifts.